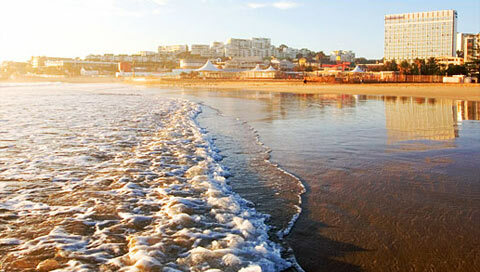 A Glorious 14-day Southern African experience, where you’ll see and savour the immense richness of the country. 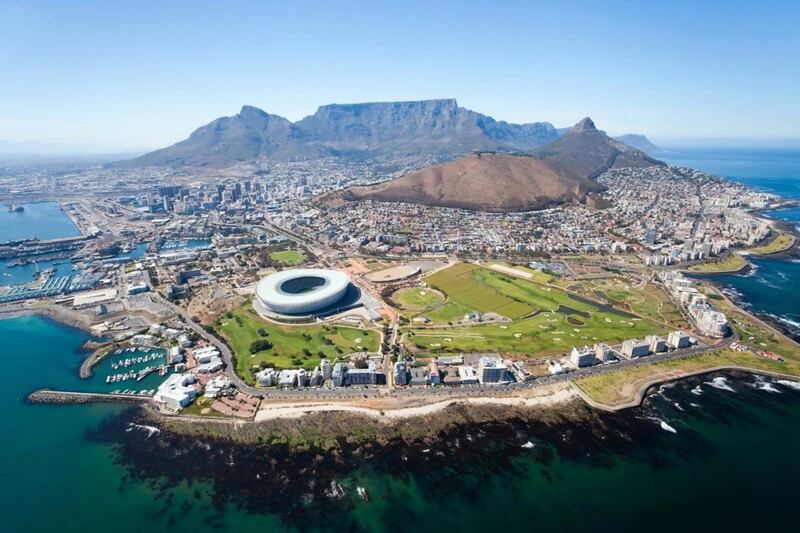 From the wilds of Kruger National Park to the cosmopolitan sophistication of Cape Town, you’ll come to understand why South Africa is dubbed ‘A World in One Country’. From $2,929 per person twin share. Single and group rates available on request. Touch down at OR Tambo International Airport (Johannesburg) where you’ll be met and transferred to your hotel. 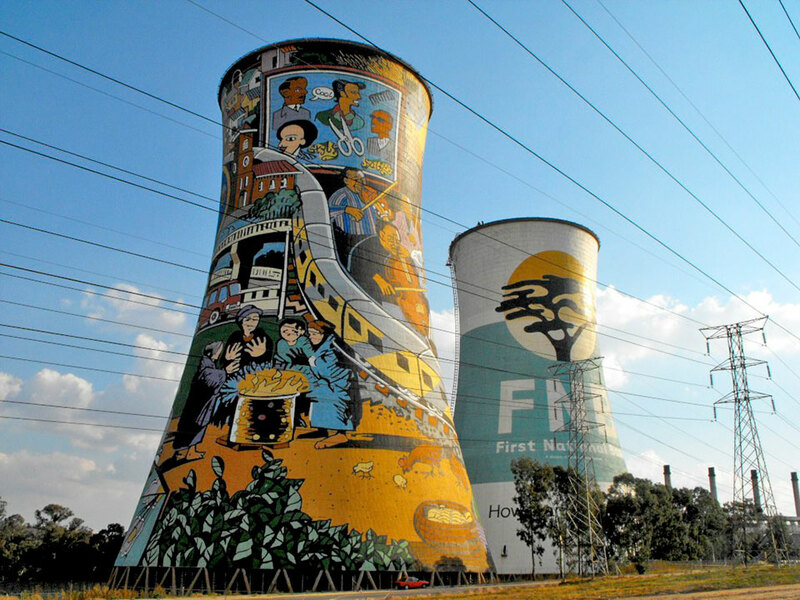 Spend the rest of the day at leisure, exploring the magnificent suburban shopping malls or take an optional afternoon Soweto Tour (own account). At 19h00 we all meet up at reception for a briefing on the tour and a chance to meet your fellow travellers. 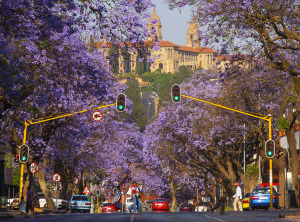 Depart by 08h00 leaving Johannesburg’s distinctive skyline behind and head for Pretoria, South Africa’s capital city, for a short orientation tour before continuing to Mpumalanga. Dropping several hundred feet into the lush subtropical region of the Lowveld, we travel via the historic towns of Dullstroom and Lydenburg. After traversing the famous Long Tom Pass, we travel via Sabie and arrive late afternoon into Hazyview, the safari hub of the Kruger National Park. After a sumptuous early morning breakfast, we journey up the awe inspiring Panorama Route with its forested mountains and fertile plains. After viewing the Blyde River Canyon (home to the Three Rondavels), Bourke’s Luck Potholes and God’s Window we arrive back in Hazyview in the early afternoon. The free time allows for a lazy afternoon relaxing around the pool or an exciting afternoon game experience in the Kruger National Park (own account). Set off before breakfast for a morning in search of lion, elephant, buffalo, rhino, leopard, and all manner of wondrous bird and plant species. Savour the magic of this enormous wilderness. We return to Hazyview around lunch time and you have the afternoon at leisure. 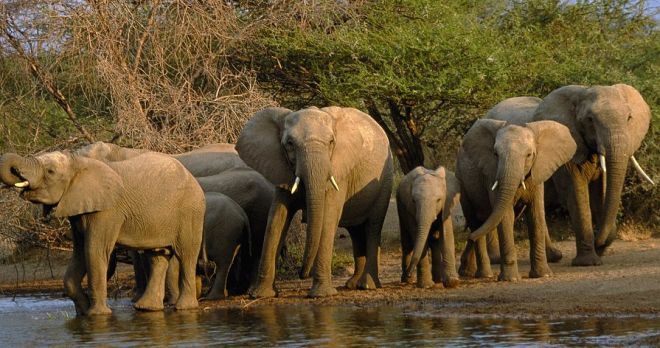 For the animal enthusiast, an additional afternoon game drive in the park or an unforgettable elephant interaction is available as an optional extra (own account). 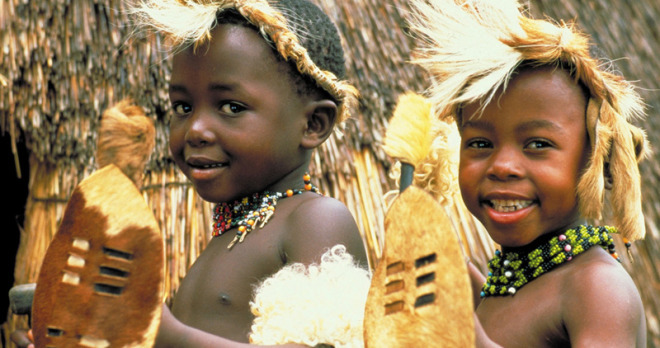 Enjoy an enchanting drive to the tiny Kingdom of Swaziland, a former British Protection Territory, now ruled by King MsWati III. 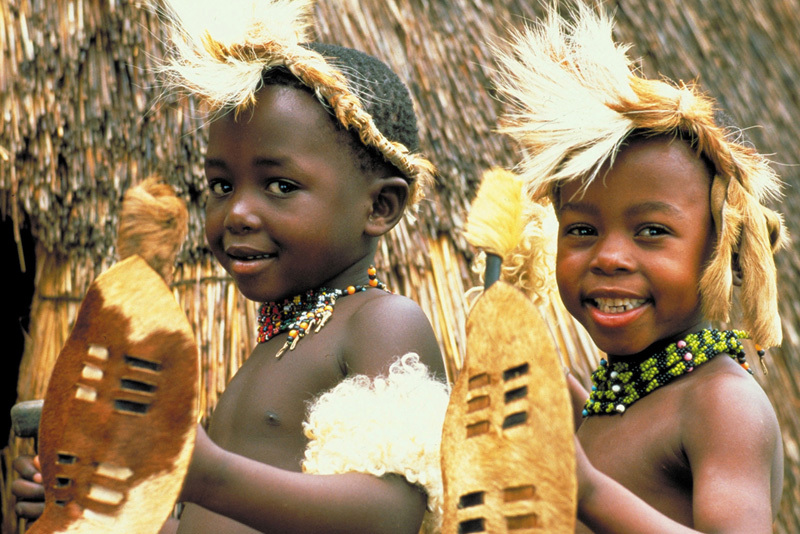 An interactive cultural experience introduces us to the charming people of Swaziland and their traditions. 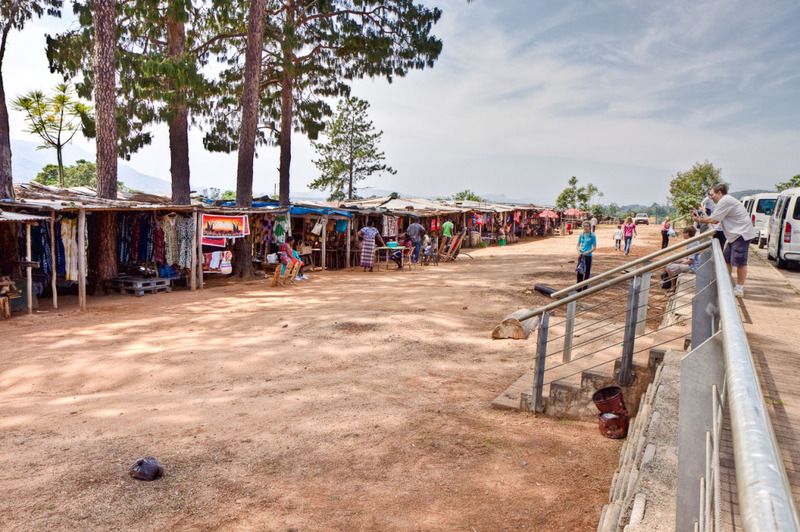 We continue through the capital city, Mbabane, and on to the beautiful Ezulwini Valley for a true African shopping experience at the vibrant Ezulwini Craft Market which is packed with woven baskets, beadwork and carvings. 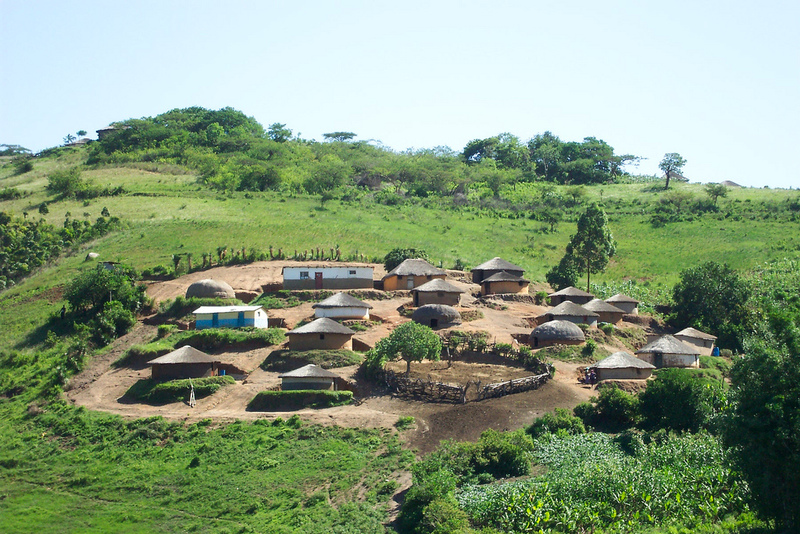 After a leisurely breakfast we travel into Zululand, passing traditional round huts and endless vistas. We arrive mid-afternoon at our hotel in the Umfolozi area. This morning enjoy a cruise on Lake St Lucia before departing for Durban. Hug the lush KwaZulu-Natal coastline en route to Durban, watching the sugar cane fields do their own version of the Mexican wave at the urging of the wind. We arrive into Durban early afternoon and the remainder of the afternoon is at leisure, to enjoy the golden beaches and warm waters of the Indian Ocean or take a stroll along the lively promenade. We enjoy breakfast before being collected and transferred to the airport for a morning flight (cost of flight not included) to Port Elizabeth. We will be met by our Tour Guide and once everyone has arrived, we set off to explore the Tsitsikamma section of the Garden Route National Park. Here we are treated to magnificent coastal views and soak up the beauty of the glorious, indigenous Tsitsikamma Forest. 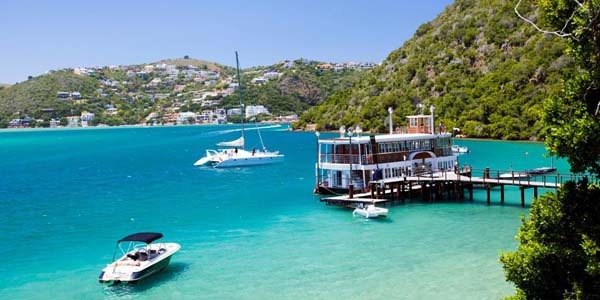 Late this afternoon we arrive in Knysna, perhaps South Africa’s most visually stunning resort, in the heart of the famous Garden Route. Cruise on the vast Knysna Lagoon and visit the Featherbed Nature Reserve. Enjoy an amazing view of the imposing sandstone ‘Heads’ which guard the sea entrance to Knysna’s huge tidal lagoon, and the forests, marshes and pristine beaches beyond. After lunch we have the remainder of the day at leisure to enjoy this lovely and special town. This morning we head underground for a fascinating tour of the Cango Caves, one of South Africa’s most incredible natural wonders and enjoy the wonderful views of the spectacular Outeniqua Pass en route to Oudtshoorn, the ‘feather capital of the world’, so named because it’s the centre of South Africa’s ostrich industry. 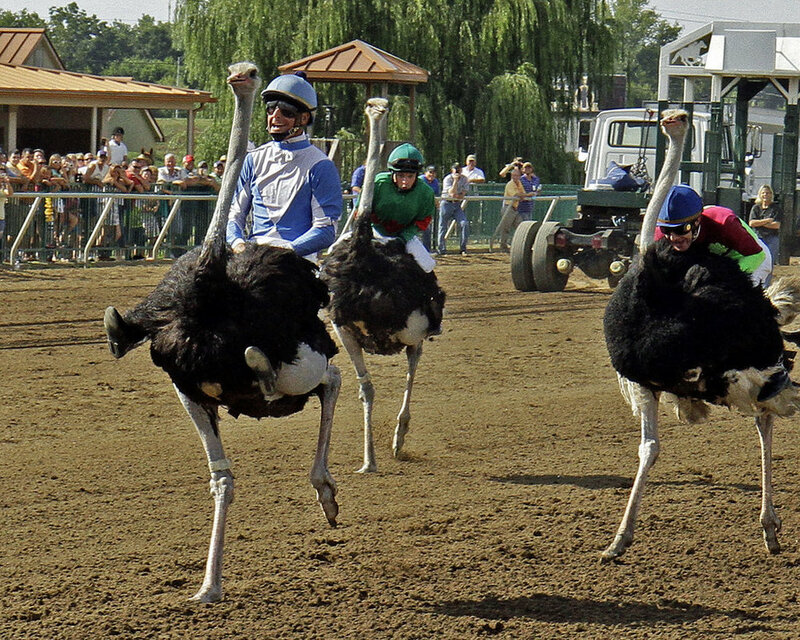 After lunch, which features Ostrich Steak on the menu, we learn more about these hardy, enigmatic creatures during a tour of an ostrich farm. This is a day of magnificent vistas. 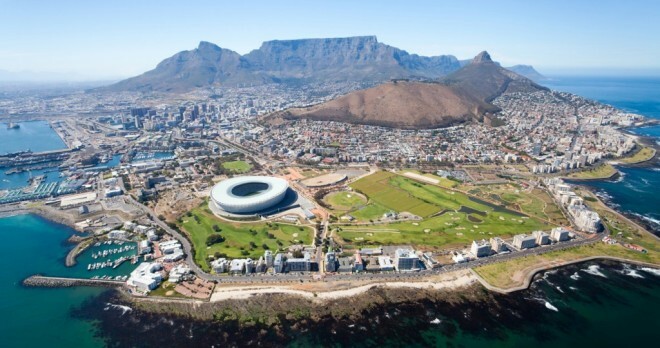 Enjoy the ever-changing passing canvas as we travel to Cape Town. During the whale season we will travel via the seaside village of Hermanus in the hopes of catching a glimpse of the southern right whales, which frolic offshore (July to November only). Out of season we will return to Cape Town along ‘Route 62’, South Africa’s version of America’s ‘Route 66’. A full day touring of the ruggedly beautiful Cape Peninsula winding our way through some of the most spectacular coastal scenery in the world. 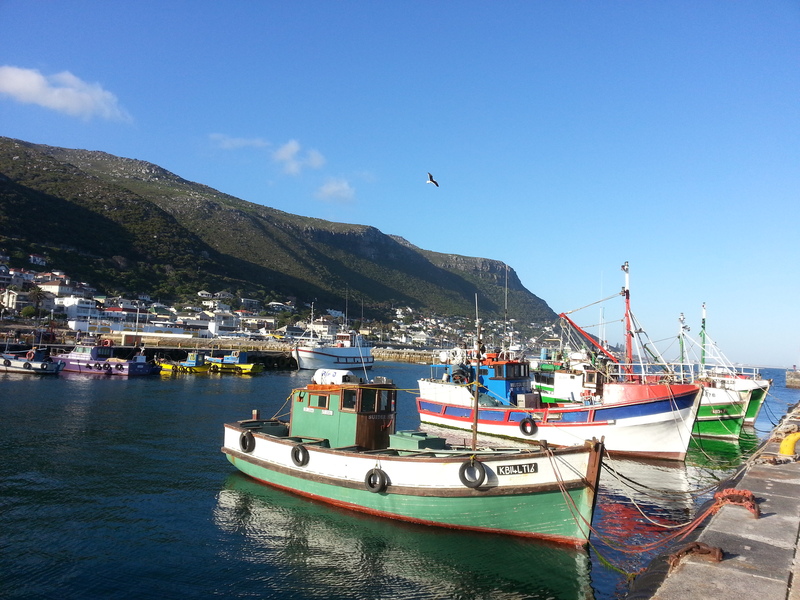 We stop at the fishing village of Hout Bay, where you can opt to take a cruise (own account) to Seal Island to watch the antics of these natural performers. 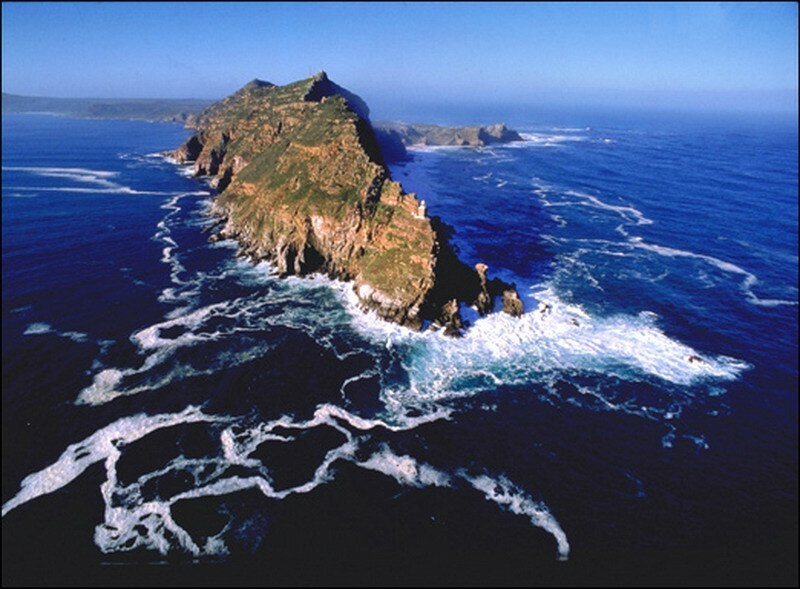 Then we continue to the Cape Point Nature Reserve, before stopping off to see the lovable penguins at Boulders Beach. 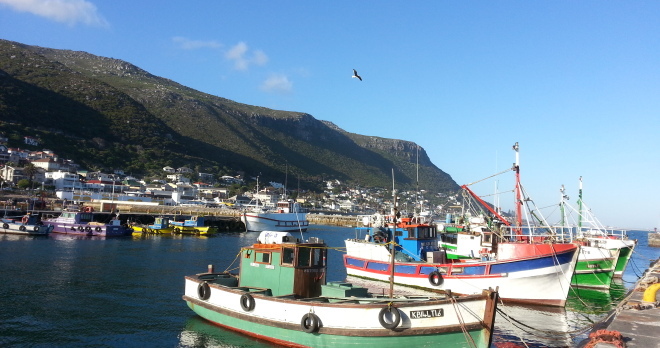 We drive through the quaint naval village of Simon’s Town on our way back to Cape Town. 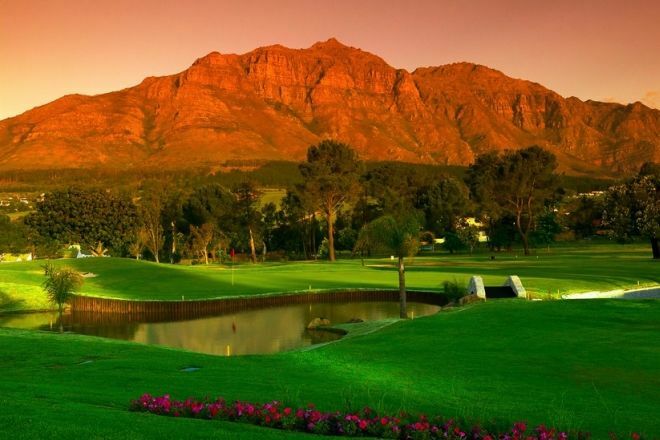 We journey into the beautiful and tranquil Cape Winelands, visiting both Paarl and Stellenbosch before stopping for wine tasting at two well-known estates. Pass by the impressive Huguenot Memorial Museum and the Afrikaans Language Monument which provide a historical perspective. This brings us to the end of our ‘World in One Country’. 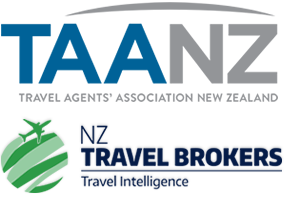 Check out of your hotel and transfer to the airport for your flight home.